Coral Harbour is the gateway to the incredible wildlife resources of Southampton Island. Coral Harbour, known as Salliq (“large, flat island in front of the mainland”) by the Inuit, was named for the fossilized coral found at nearby Fossil Creek. 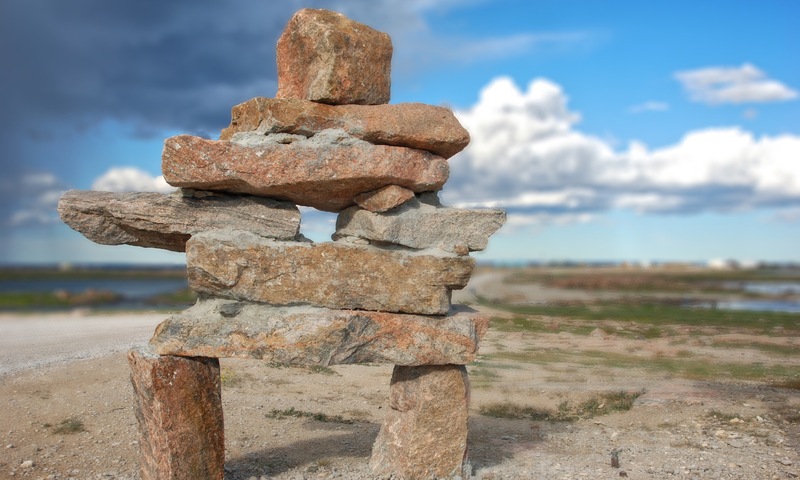 From the earliest Inuit hunters of the Sallirmuit, to the Scottish whalers, to the Hudson’s Bay fur traders, to the military air base, it has long served as a strategic point on the northern rim of Hudson Bay.